We understand how it feels when you're beginning to teach. Nerves can block out all the wonderful knowledge and inspiring ideas you have. To help you get over these hurdles and teach with confidence we've created an invaluable tool to help you with every aspect of taking a class. 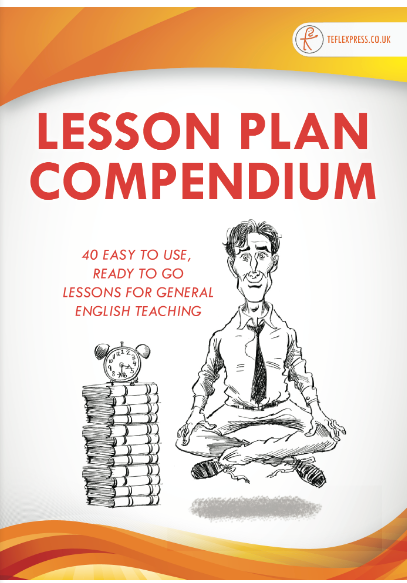 Teachers with many years experience have compiled this compendium of 40 lesson plans which is clearly structured and covers all the essential skills you need to teach a successful class. What's really clever is you don't need to pack suitcases of books- this 121 page compilation is downloadable when you get to your destination! 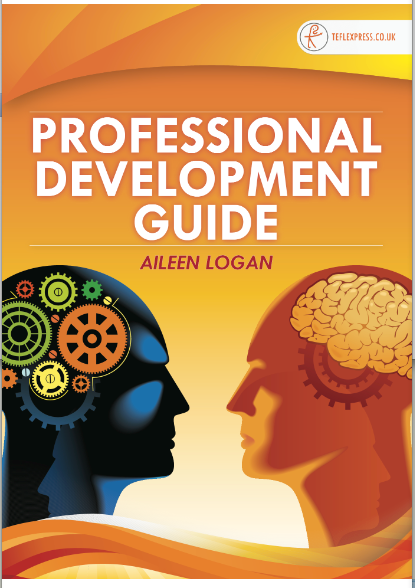 This 40-page downloadable guide will set you on the way to making the most of your hard-earned qualifications and land you the job that you’re looking for. In life perfect combinations are very important, like strawberries and cream and cheese and onion. Now we have the perfect TEFL combination of classroom activities and resources. 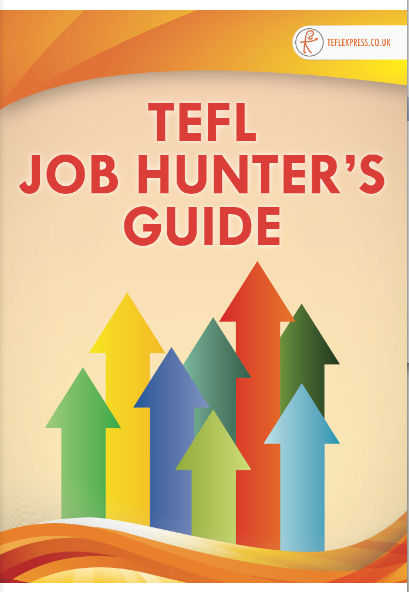 Contained in this Complete Classroom Resource Kit are three professionally written downloadable and re-usable resources: TEFL Express Grammar Guide, Lesson Plan Compendium and 30 Ready to Roll Preparation-Free Activities to use anytime with any level. Ready to Roll! 30 Preparation-Free Activities to use anytime with any level of learner. This downloadable activity pack is filled full of tried and tested exercises that work. 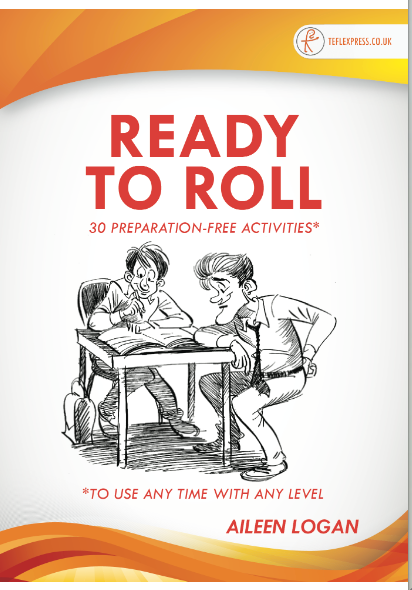 You won’t need to gather lots of materials for using Ready to Roll Activities in your classroom; it’s a perfect resource for teachers who are new or looking for inspiration. 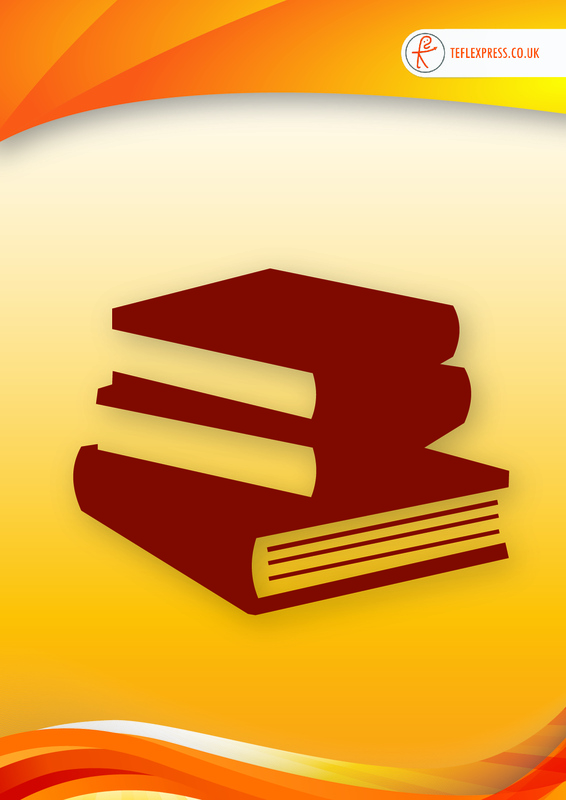 The TEFL Express Grammar Guide will take you through the basics of English grammar at Elementary and Pre-intermediate levels. 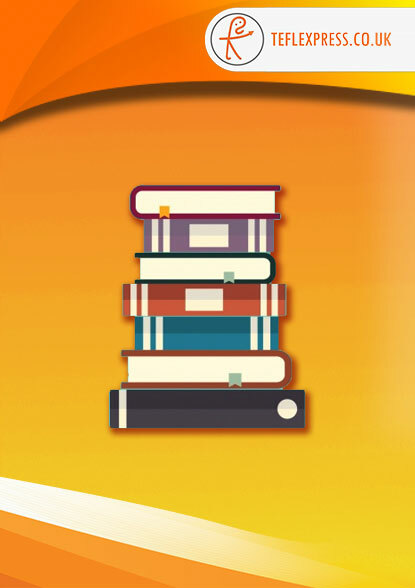 This will give you the expert knowledge you need to be able to teach the essentials of English grammar confidently. 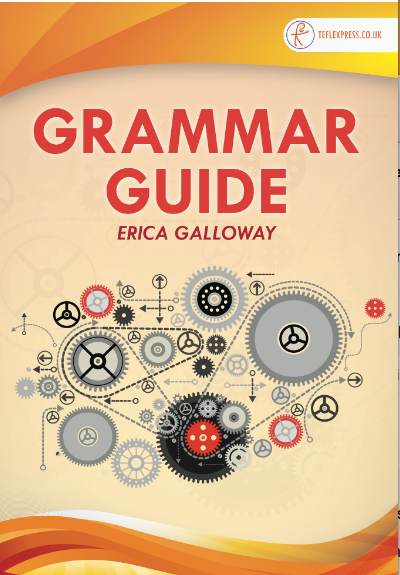 Grammar is an area many teachers feel less than prepared to teach and this easy to access 42-page guide will be your companion both in the classroom and as you prepare your lessons.